The Wine Tasting tour takes 1 hour and Silvano will guide you in the Cantina to show you the real Casanova products, such as 30 years old Balsamic Vinegar and Extra Virgin Olive Oil. 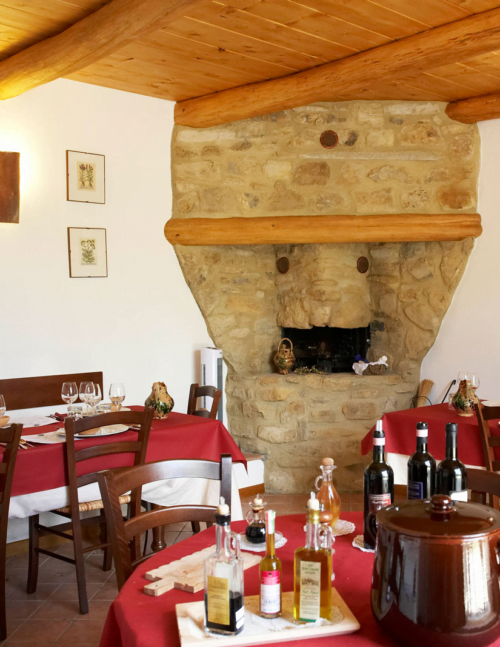 Here you will be surrounded by the flavors and aromas of Tuscan wine tradition and by the owner’s love for his land. ATTENTION: Write your favourite date for you wine tasting in the field note.